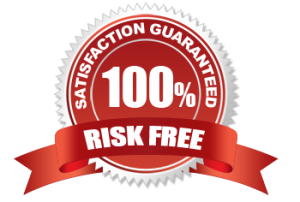 Try Basstrax 100% Risk Free! Send no money up front! You don’t like the track, you don’t pay for it! 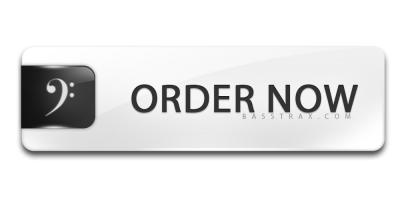 Get your bass tracks in 4 easy steps! You’ll need a mix of your song in mp3 format. The more “complete” your song (all vocals, guitars, etc), the easier it will be to perform a bass track that fits in your song without stepping on other parts. Tip to prepare mp3Render your mp3 at 128 kbps to ensure successful upload. Fill out the form on the “Order” page and upload your mp3. Please note: In order to guarantee the quality of your track, you need to provide Tempo/BPM, Sample Rate, and Bit Depth info. This information will ensure your track will line up properly in your DAW. I will send you an mp3 mix of your song with the bass track for you to preview. You will be able to get two free modifications. Additional modifications at $10 each*. Once you approve the mp3 preview, you will be invoiced for payment. Once payment is received, I will send you a link to download your final files in the format you requested on your order. All payments are made through PayPal.